It’s the first day of this year’s final – a new location, teams from four different regions, two moderators and twelve solutions that have made it through the regional finals. The teams prepared themselves with printouts of the solutions for the upcoming presentations. Photo: (c) YES! 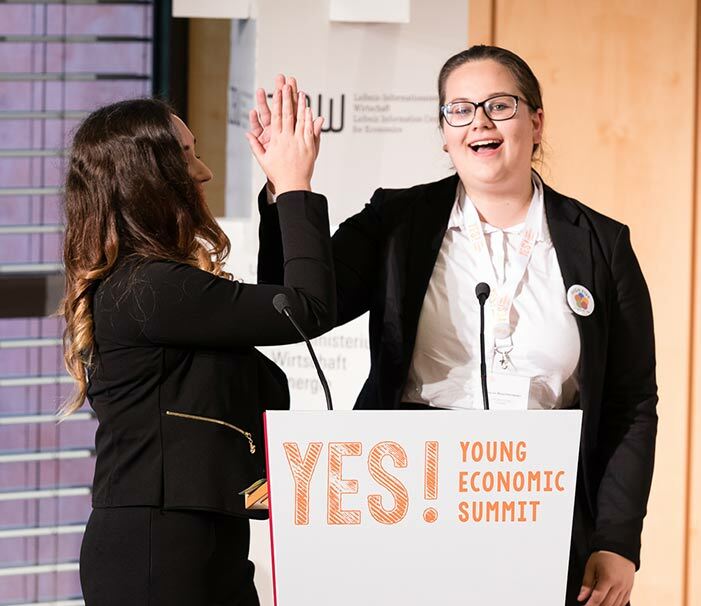 Conny Czymoch and David Patrician, our moderators, gave a warm welcome to the participants and forwarded the greeting by Peter Altmaier, the Federal Minister for Economic Affairs and Energy, the patron of the YES!. In his written statement, he stressed the importance of the economic education for students and thanked all the scientists, teachers and students for the efforts and engagement. To be the first team to come onto the stage is always tough, but the group of the Carl-Maria-von-Weber Gymnasium from Eutin did a great job promoting their idea. They had chosen the topic of “Why don’t they care? Nudges to improve willingness to help?” by Lena Detlefsen and Katharina Lima de Miranda from the IfW Kiel. Their idea focused on teaching younger children how to make the first response in case of an emergency. Their concept of a seal for schools to provide such seminars for their students was strongly supported by one of the experts, Bernd W. Böttiger. Prof Böttiger of the University Hospital of Cologne emphasised that such a concept has the potential – if properly implemented – to save thousands of lives each year. The second expert, Karsten Schmidt of the Roskilde University and an expert on nudging, indeed saw the potential as well, but also recommended some improvements on the nudging side of the project. Second on stage was a team from the new region East. The Alfred-Nobel-Gesamtschule Potsdam wants to involve young school students in research. Their supporting scientist, Henry Sauermann of the ESMT Berlin, proposed the topic “Involving Citizens in Research: Improving Science and Society”. The team came up with the concept of an online platform, directed to teachers and students, that include citizen science projects that are suitable for using them at school. The two experts were Katrin Vohland of the Museum for Natural Science in Berlin and Ole Wintermann of the Bertelsmann Stiftung. They both recognised the positive elements of the idea immediately, but also recommended some improvements to benefit from the existing platforms. “Sustaining the World’s Oceans” by Christine Bertram of the IfW Kiel was the topic to talk about after the first break of the day. 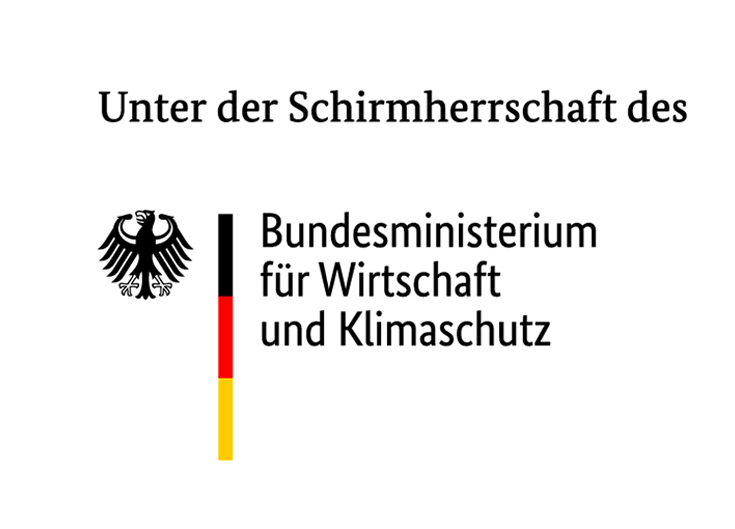 The team of the Alexander-von-Humboldt-Schule Neumünster introduced their booklet for children with some animal characters to teach young children how to behave correctly to prevent further pollution of the seas. Our experts for this session, Mirjam Steffensky from the IPN – Leibniz Institute for Science and Mathematics Education, and Achim Lauber from the JFF – Institut für Medienpädagogik, expressed their support for the booklet right away. They pointed out that such a brochure is not designed to solve a problem like the pollution of the oceans, but a good starting point to educating younger children and thus being an essential step in the right direction. The team Cecilien-Gymnasium Düsseldorf discussed their solutions with our experts Wiebke Weger and Lars Müller. Photo: (c) YES! The fourth proposal of the morning was presented by a team from the region South-West, Otto-Schott-Gymnasium Mainz-Gonsenheim: “Citizen’s Assistant – Improve Efficiency in Public Administration”. 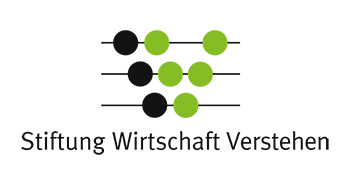 The idea is a response to the challenge by Sebastian Blesse and Thomas Schwab of the ZEW called “eGoverning Germany: The future of public administration“. In a lively presentation, the group outlined their expectations for a service-oriented citizen service by the public administration. This time, three experts commented on the solution. Nuria Villanova of the OECD, Dirk-Hinnerk Fischer of the Tallinn University of Technology and Thomas Langkabel of the Initiative D21. They all supported the basic idea of making public services more available in a digital fashion but also agreed that it is a long way to go to do this change. Next on stage after a relaxing lunch break was the team Cecilien-Gymnasium Düsseldorf. They tackled the problem of lack of trust in shopping reviews on the Internet, as described in the challenge “Transactions via the Internet – How can trust be built?” by the researchers Rebekka Rehm and Clemens Recker of the iwp Institute for Economic Policy at the University of Cologne. Their answer to this question is called “1Feedback”, a system that combines writing reviews of purchases across the Internet along with a gamification aspect and a reward system. The experts for this session were Wiebke Weger, an experienced and independent marketing expert, and Lars Müller, CEO of the marketing agency wigital. They were impressed by the presentation of the team, yet they also pointed out how difficult a project like this could be regarding data protection and the interchange between online shops. 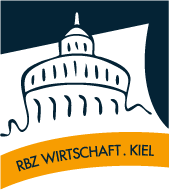 “New ways for a future-proof and generation-appropriate care” was the topic provided by Ingo Kolodziej of the RWI Leibniz Institute for Economic Research in Essen. 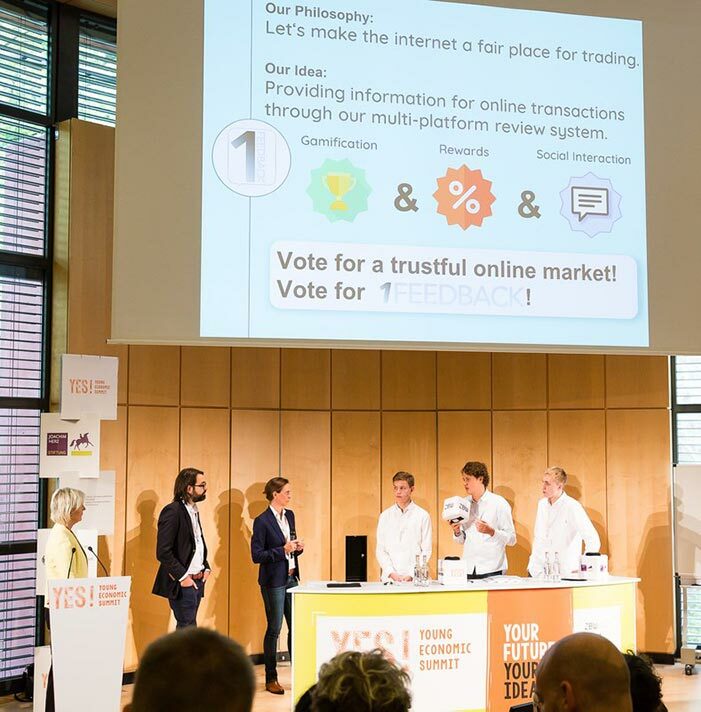 This was the task, and the team of Gesamtschule Waldbröl developed the concept of an online platform where young people get a bounty in various forms to help older adults. Karsten Schmidt of the Roskilde University and Juliane Zielonka of the Techniker Krankenkasse as experts on this topic quickly engaged in a discussion on the pros and cons of the proposal. What a way to end a presentation on “High-Five”, the solution proposed by the Fritz-Erler-Schule Pforzheim. Photo: (c) YES! The final presentation of the first day was left for the team of Fritz-Erler-Schule Pforzheim, and their topic was one that affects a large number of children: “How to combat child poverty and how can children and adolescents be best supported”, which was proposed by Holger Stichnoth of the ZEW Centre for European Economic Research in Mannheim. The team presented their approach “High Five”, which includes activities at schools and the communities to support children that excluded from many activities because their families can’t afford them. The discussants, Dagmar Balve-Hauff of the Federal Ministry for Economic Affairs and Energy, Sabine Hübgen of the WZB Berlin Social Science Centre and Achim Lauber of JFF – Institut für Medienpädagogik, all agreed on the importance of a proposal like “High Five” and to put children in the focus of the project. What a great Day 1 it was at the YES! 2018 National Final. We certainly enjoyed the presentations, the critical questions both from the experts and the audience and how the presenters found arguments to defend their idea. We are looking forward to the Day 2 with the remaining five teams and the voting.